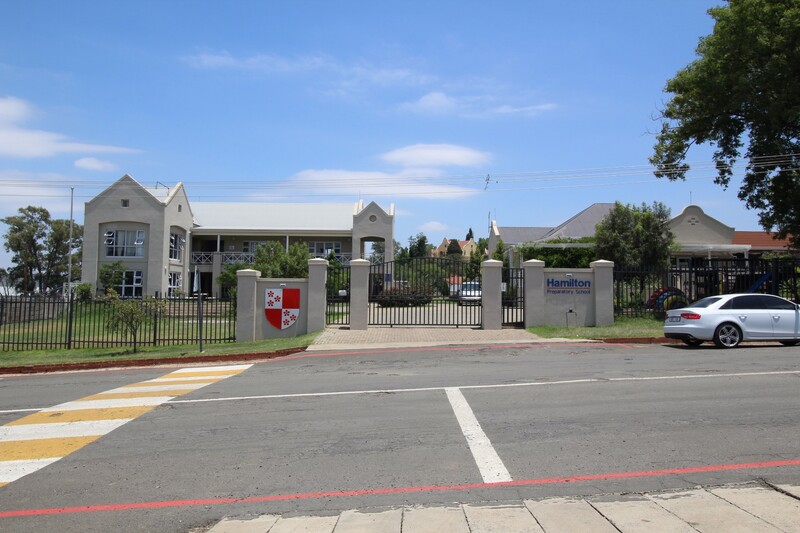 Hamilton Preparatory School | Hamilton Preparatory School is a young independent Christian school situated in the town of Ladysmith in Kwazulu-Natal, South Africa. 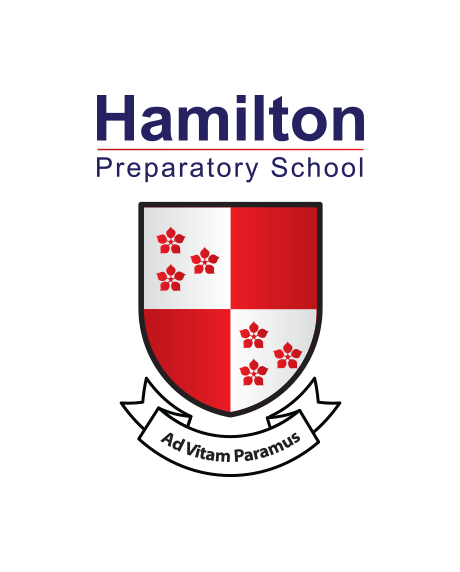 Hamilton Preparatory School is a young independent Christian school situated in the town of Ladysmith in Kwazulu-Natal, South Africa. The school caters at present for children from the ages of two years up to Grade 7. At Hamilton we ascribe to a Christian ethos. We value the uniqueness of each individual and strive to assist each child to reach their full potential. Our small class sizes and nurturing teachers allow this to be a reality. The academic programme is of a high standard and learning support is available to learners who experience barriers to learning. We offer a full sporting and cultural program which pupils are encouraged to participate in. At Hamilton we award effort, improvement and achievement. Self discipline and manners are encouraged both at school and in public. We appreciate our school facilities and wear our uniform with pride. We encourage our children to care for one another, putting others ahead of themselves. We take a strong stand against any form of discrimination, bullying or teasing. Good manners, hard work and perseverance are encouraged in all aspects of school life.